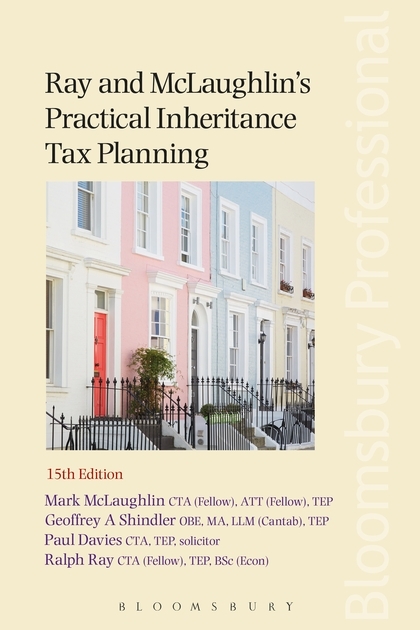 A comprehensive guide to the IHT and planning issues that concern lawyers and accountants when advising clients on the most appropriate course of action. 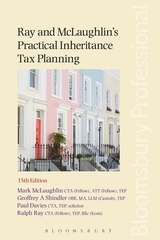 The book has been restructured to reflect the coming into force of the Residence Nil-Rate Band from April 2017, with a new chapter on that subject. There is also a new chapter on Domicile.